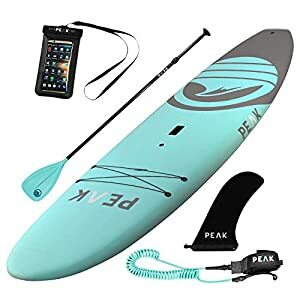 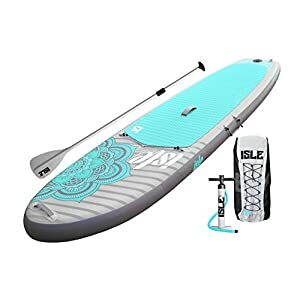 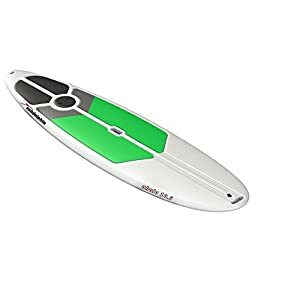 Features an all-around, wide-taste design ideal for studying, recreational paddling and small wave riding with comfort and stability. 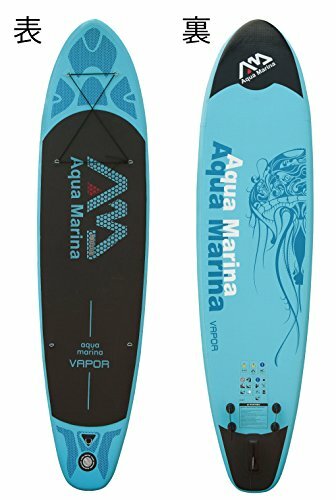 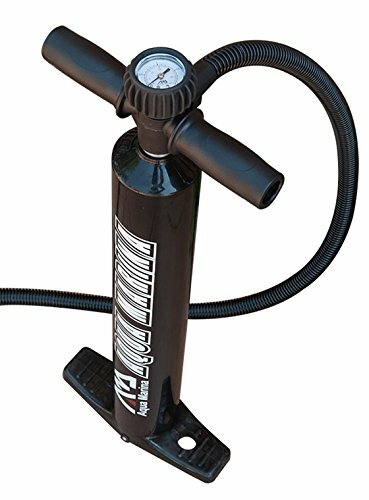 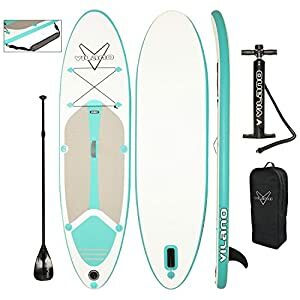 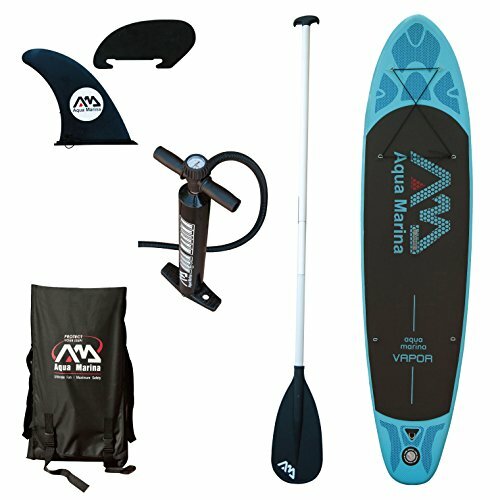 Extremely user friendly, the vapor likes to be ridden or taken on a paddle cruise. 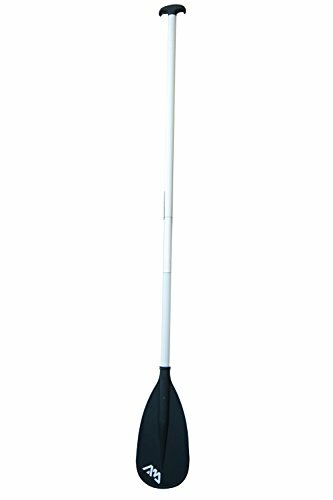 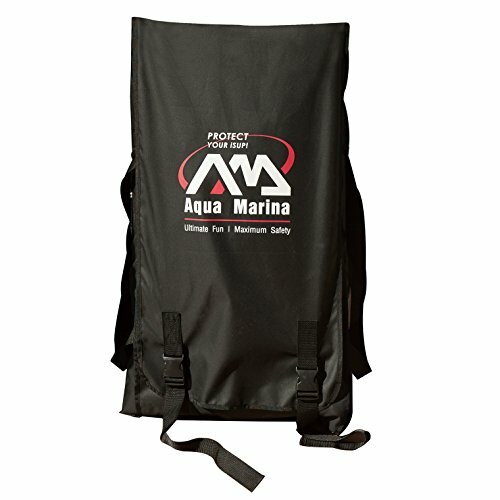 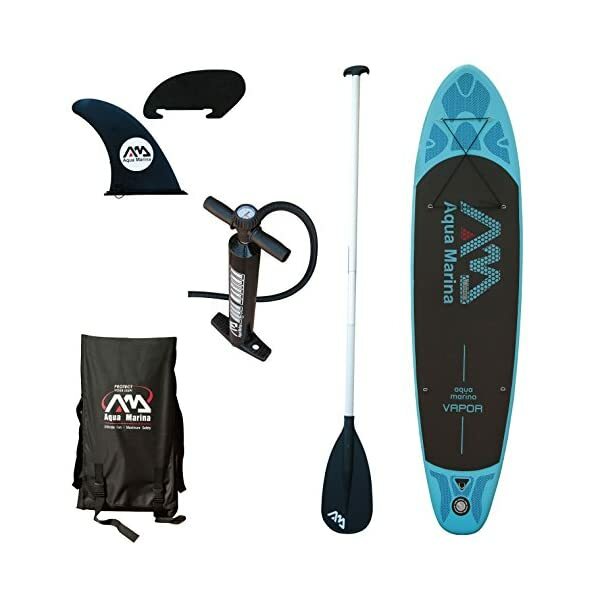 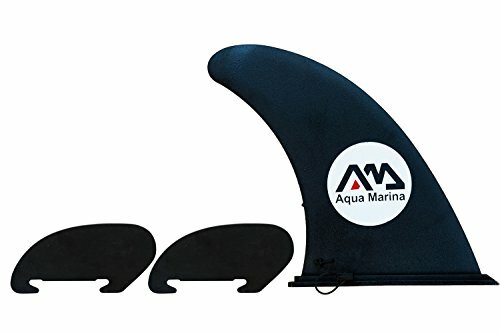 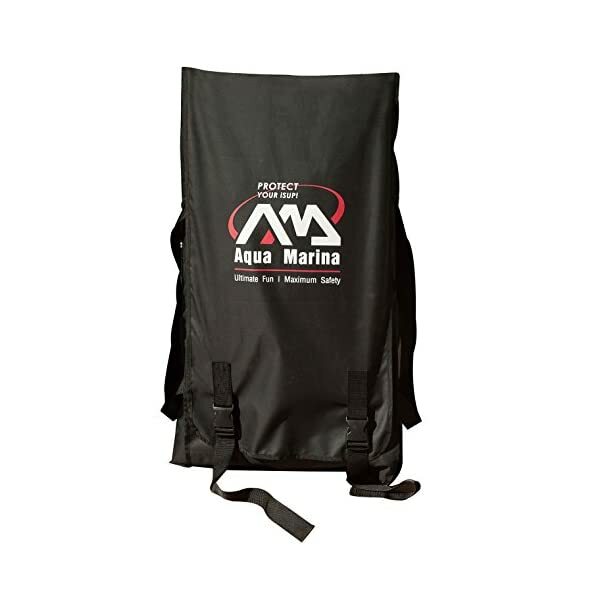 Also includes Tri fin system, pump with gauge, magic backpack, paddle and EVA deck.